Desi Smith Staff photo/Gloucester Daily Times. 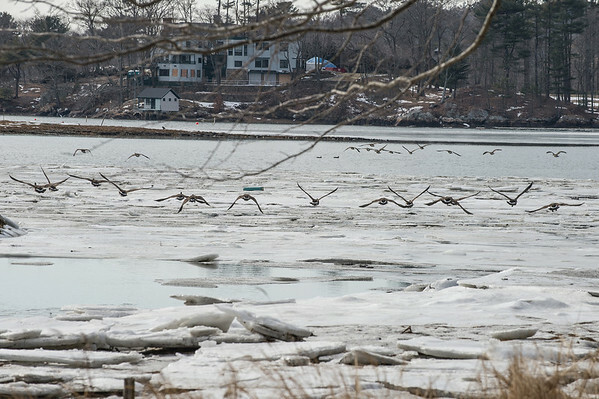 A flock of geese take flight over the icey water next to Masconomo Park in Manchester Friday afternoon. January 31,2013.